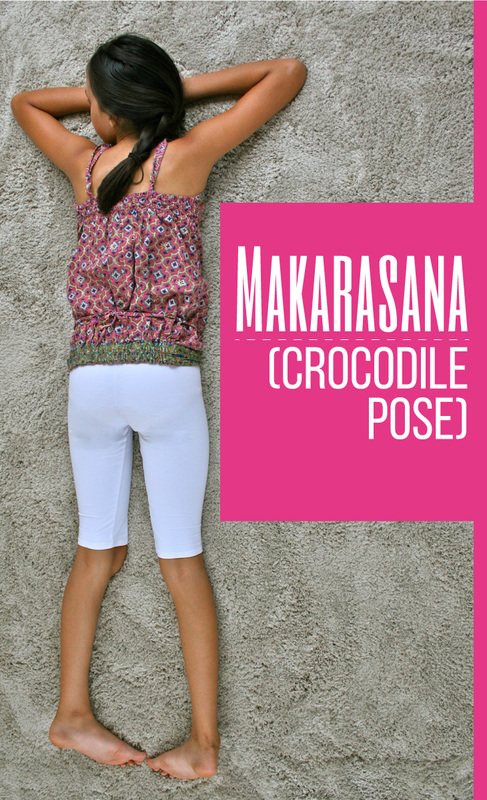 In Sanskrit language “Makara” means Crocodile that is why this asana is also known as Crocodile Pose. It is one of the best and easiest asanas for curing problems related to back & knees. This asana is just same as Shavasana which provides relaxing and de-stressing feeling to your entire body. 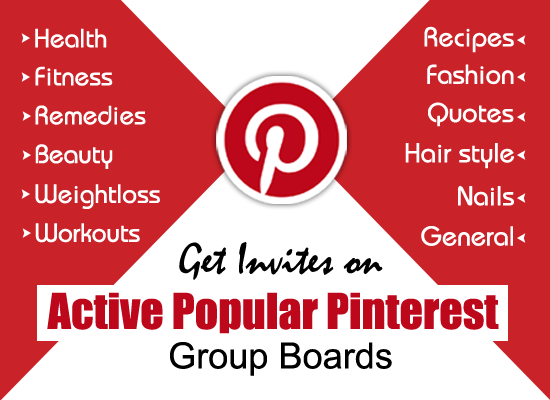 It relaxes your entire body after every tiredness or jogging sprint. It also cures problems related to sciatica and slip disc. It helps you eliminate breathing problems and removes problems like high blood pressure. Here we showcase some steps for how to do Makarasana and straightforward steps for obtaining Makarasana benefits. Following are the steps for how to do Makarasana with approved method for achieving its benefits. First of all lie down on carpet such that your chin, chest and abdomen are in touch with the floor. Now stretch out both your legs together at wide distance. Keep both hands on their respective sides. Put both legs comfortably apart from each other and allow them to rest on floor. Now keep hands underneath the chins from both the sides same as standing in upright position and elbows are placed on floor. While inhaling, bend both legs one by one in the start and after practicing the lift simultaneously towards the hip, heels should touch buttocks. Now at time of exhaling slowly & gradually make both legs placed straight to reach the initial posture. Continue this pose for minimum 20-25 minutes. 1) Makarasana benefits you for having complete relaxation to entire body including mind and spirits. 2) It helps you to cure breathing problems and disorders related to genitourinary system. 3) It helps you to eliminate problems related to sciatica, slip disc and cervical spondylitis. 4) It is most beneficial asana for asthma patients. 5) It helps you to reducing knee pain. People suffering from heart problems, high blood pressure and obesity should not practice Makarasana.